Foldable design.Can adjustable head size. Built-in high quality 4.1 Bluetooth music chip. Superior battery life. With large capacity battery. Sealed earmuffs designed to effectively block external noise. Full-size protein skin comfortable earmuffs.It’s comfortable to wear. Voice control、Volume +/-、Up / down switch、Answer call、Play / pause. Bluetooth card settings, even if not connected to Bluetooth.Enjoy the same high quality music. 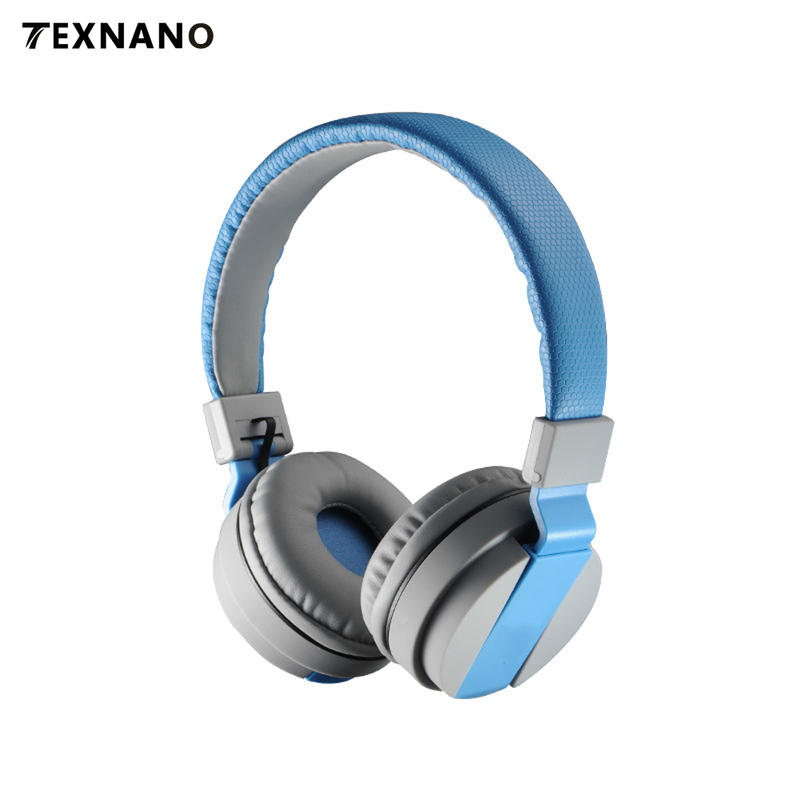 Support 3.5mm audio interface.In the case of no electricity 3.5 plug audio cable directly connected to the headset to enjoy high quality music player. 1.lf you do not like it when you receive your item, please return it within 7days for a replacement or money back, Please contact me before you return it, And the shipping cost need to be taken by yourself. 4.if you place the order, indicate that you agree to the above terms and conditions. 2.Items are shipped From China using China Post Air mail/parcel, reach most of the countries within 25~60,days to arrive, sometimes, over 60 days. 4.ltems will be shipped as gifts and with lower value ($5~$35) lf you have extra ask, please send a message to us. 5.we will ship out your order within 3 business days, and you can get tracking code, after that. 1.lf you item is defective or have other quality problem within 10 days, we will send you a replacement without extra charge, or offer full refund, but you need provide the photo or movie of the quality problem. 2.All emails will be answered within 1 business day, lf you do not receive our reply, please kindly re-sent your email and we will reply to you as soon as possible.